Your cannabis dispensary marketing plan is the bread and butter of your business. Do it right and enjoy limitless success. Do it wrong, and you will go broke. The cannabis industry is like every other one and there is no get rich quick method. Dispensaries face competition in a highly saturated market and only those ready to stand up and market their products with originality and authenticity will succeed. Cannabis culture is not just something you can fake or change. We love cannabis. Our team has spent many hours buying cannabis at the worlds best dispensaries and we want to make your stand out! Let’s discuss your cannabis marketing today. Text or call us at 226-289-9333 today! Interested in how to open a dispensary in Ontario Canada? Doug Ford has opened up this market to anyone that qualifies! There will be no limit on the number of licenses issued and the Ontario PC government hopes as many Ontarian’s as possible can enter this marketplace. This is great news for marijuana retail in Ontario and entrepreneurs. Contact us today to start your dispensary on the road to licensing. We are here to help you become a leader in retail sales through creative marketing and original ideas to set your dispensary on the right track. Looking for a dispensary marketing plan? Not all dispensary marketing plans are created equal. Do you want cutting-edge strategies and ideas? Marketing plans based on what consumers are doing today? We live cannabis and market for consumers. To discuss your marketing plans and goals, call us today at 226-289-9333 to talk. So you opened a marijuana dispensary and it is not doing as well as you hoped. What can you do? What should you not do? We have seen and heard it all before and we are ready to help. Depending on whether your retail location is medical marijuana or recreational cannabis will determine the plan of actions you have at your disposal. Are you looking for unique dispensary promotional products for your cannabis retail outlet or franchise operation? We offer a full line of marketing and advertising promotional items to get your campaign noticed. Lighters, rolling papers, t-shirts and ball caps to get your company noticed. We offer them all. Our sales team will help customize a promotional campaign to make sure your loyalty rates are high and referrals increase. Looking for dispensary marketing ideas? Not sure how to beat your competitors? To find a dispensary business plan, follow the links below. 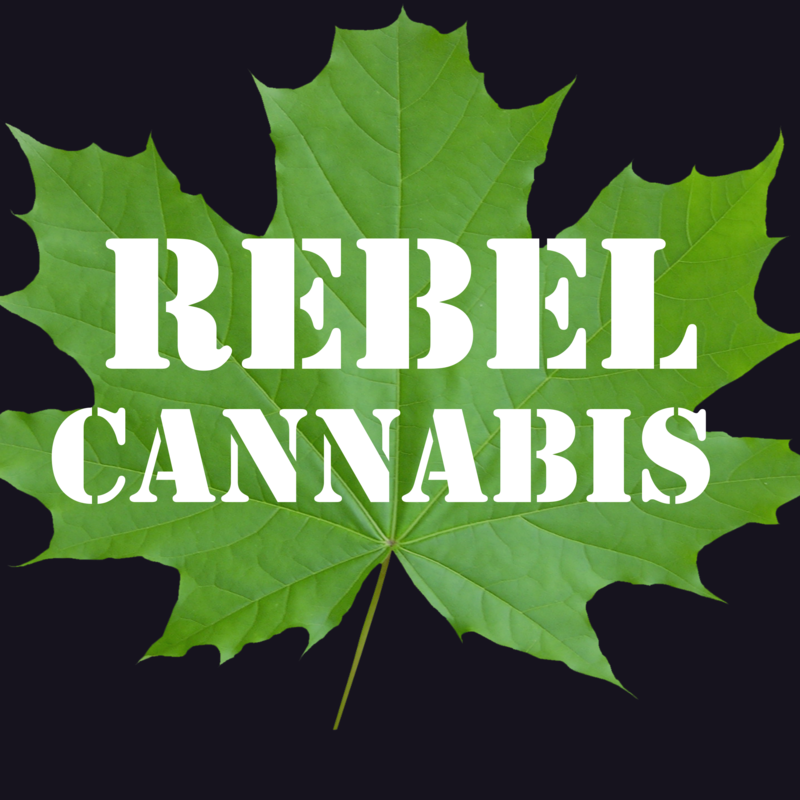 Not all governments have the same regulations so contact the Rebel Cannabis Marketing team for a regionally specific strategy to position your retail operation as the market leader in your region or locale. Cannabis retail stores and franchises require modern strategies designed to increase foot traffic and sales to your location. Our team will design a concept for your target market and help you execute it to perfection to achieve the increased sales results. Email marketing is one of the basics of marketing and should never be left out. Our highly effective email marketing campaigns have a high return on investment with top conversion rates. Let us create stunning visual graphics for your social media campaign. We conform to all provincial and state regulations and make sure our clients are always compliant. Marketing channels are the fastest way to gain new traffic. Mobile applications offer a different approach and are well ingrained in the cannabis industry through companies like WeedMaps and Leafly. Make sure to list your company on as many industry directories as possible. The marijuana retail industry is not new and many successful marijuana businesses exist in the space today. If you would like to talk to one of these retail leaders about franchise opportunities in your area, please text message us to talk today at 226-289-9333. 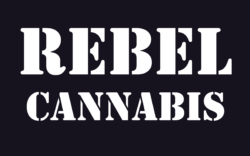 Rebel Cannabis is the leader in setting marijuana dispensaries apart. Cannabis dispensary advertising and promotions from the top agency in the business. Branding that matters!